Our customers are important to us and we care what they have to say. 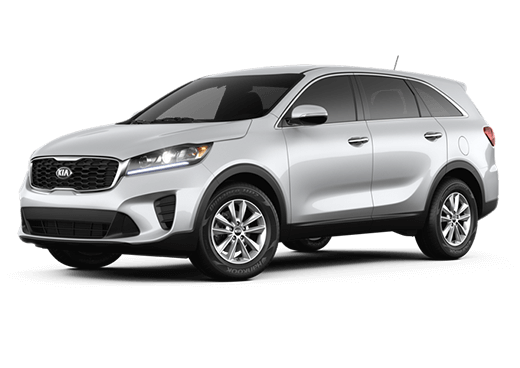 Here is what Earnhardt Peoria Kia customers are saying about their experience with us. Whether you have feedback or constructive criticism, we’re here to listen! We hope you’ll take some time to look around and will consider leaving a review of your own once you’ve been in to see us. Thank you for taking the time to do so! 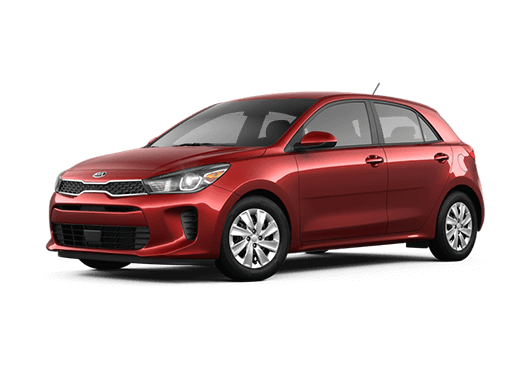 Amazing experience, the dealership worked with me and got me a great price on the Kia Soul. 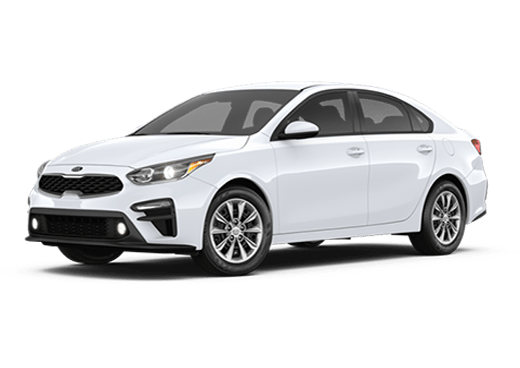 And Mike was one of the best car sales person I could hope to deal with, excellent service and was very low key, his help was greatly appreciated. 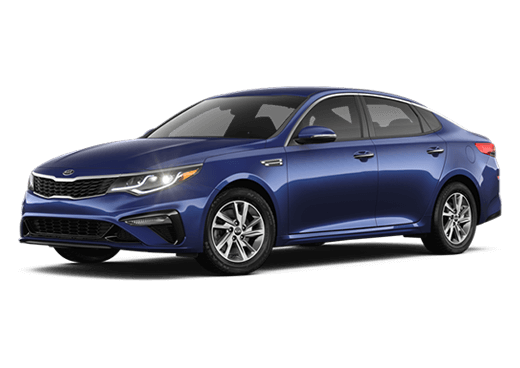 Peoria Kia and Jamie Almon has restored my confidence in dealerships. Great service! Friendly staff! Knowledgeable mechanics! Never do they try to sell me a service my vehicle does not need. Thanks Peoria Kia!!! Mitch Weiss was our sales rep, initially made contact through internet sales department. He was a pleasure to work with, very informative and professional, and best of all, ZERO pressure or overselling! I highly recommend him! The gentlemen who helped us were all very friendly. They helped us in a rather sticky situation and we are grateful for their help! 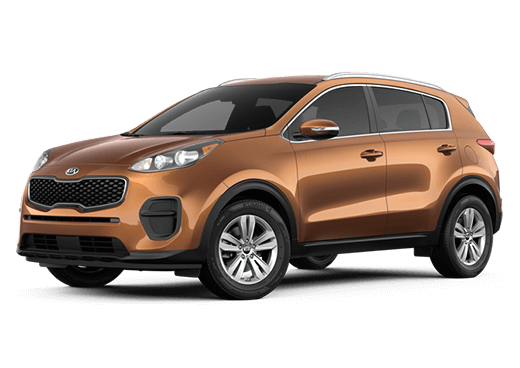 We went to 5 other dealerships before we stopped at Peoria Kia . A young man named Dominic helped us find the car that fit our needs. 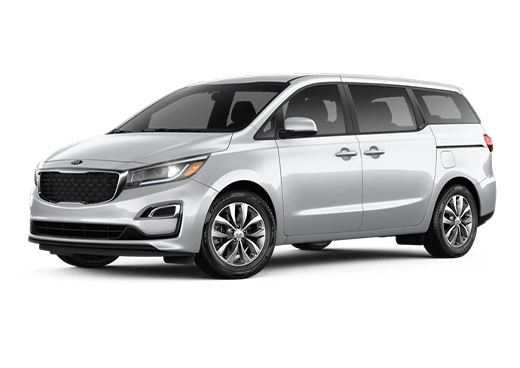 We felt we got the best deal at Peoria Kia . I wish we would have just went there first. Excellent customer care and service by Mitch. I was not aggressively hounded or persuaded to do anything I wasnt prepared to do. He respected my choice and I changed cars last minute no problem. 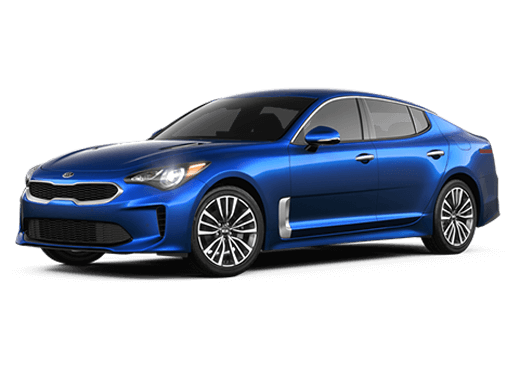 We test drove and were thrilled with our experience.